Expand search to view more listings in and around Fort Worth. 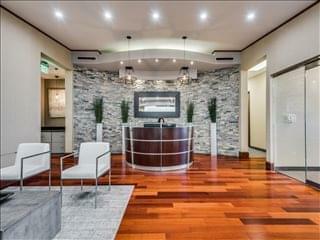 See more offices in and around Fort Worth. 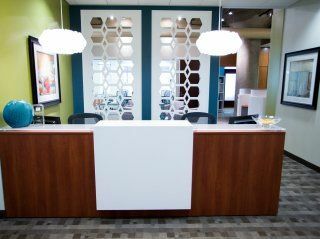 We have office buildings located in prime Fort Worth business positions, offering coworking space and office suites in a range of sizes and configurations. 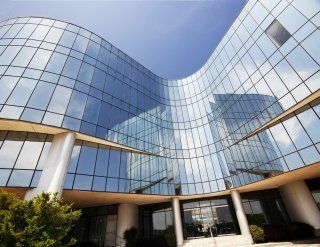 With easy, short term and flexible contracts, you will have the benefit of a prestigious business address in Fort Worth, Texas including a wide range of support services and facilities, without the commitments of conventional office space for lease. Fort Worth is part of the Dallas - Fort Worth - Arlington metropolitan area, which is home to more than 7 million people and is the fifth largest metro area in the country by population. Established in 1849 as a military outpost, the city continues to maintain its Western heritage with traditional architecture while also embracing modern design. The city is home to several universities, as well as the Texas A&M University School of Law and the University of North Texas Health Science Center. 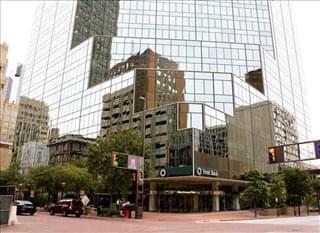 Recognised as one of the best places for business and careers, several multinational corporations are based in the Fort Worth TX. We provide businesses of all sizes with prime executive office suites, private offices, coworking, shared and team office spaces in Fort Worth, Texas on flexible rental agreements to suit your needs. 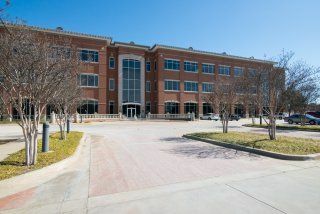 With an exceptional range of business support services and amenities included, business owners can be assured of an easy transition to their new Fort Worth premises. The Fort Worth office market consists of four main areas: CBD, North, North East, and South. The latter is the largest sub-market by inventory, as it is home to over 300 office buildings totaling more than 14 million square feet. On the other hand, the strongest market in terms of demand and absorption rates is North East Fort Worth, although this area has traditionally had above average vacancy rates and is only experiencing a surge in popularity in recent times, given that the general trend involves a move from core to western suburbs. Fort Worth Office Space Price Range: Average asking rents are just below $25 / sq ft / year in South Fort Worth (the priciest sub-market), followed by North and North East, where they are $22 and $19 respectively (2017 data). 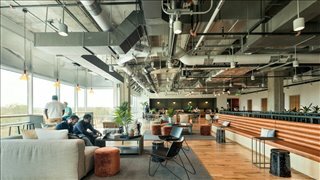 Fort Worth Office Space Developments: The current construction boom in the Dallas - Fort Worth metropolitan area will result in the addition of 700 million square feet of brand new office space by 2020, and future growth is expected to be ongoing in areas to the southwest of downtown. 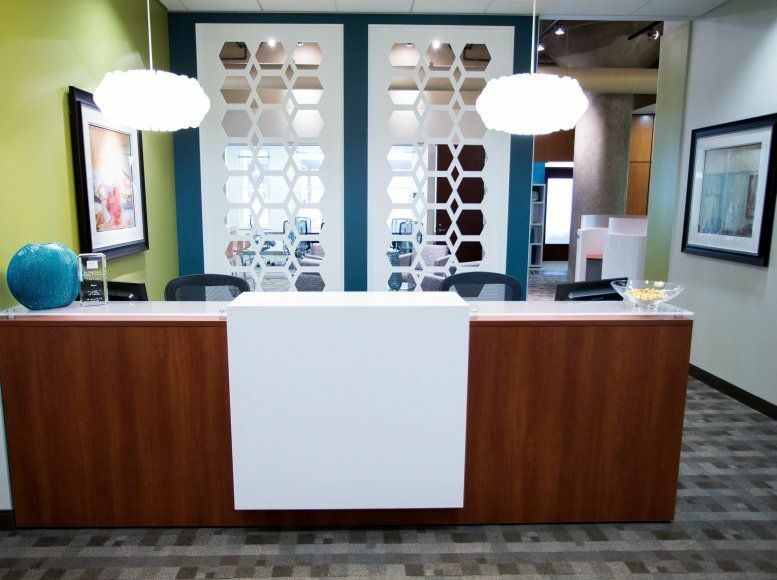 Many of the Fort Worth commercial office buildings we feature provide a reception area, state-of-the-art print and scanning services, internet and network wiring, telecommunications set up, office administration, and furnishings. 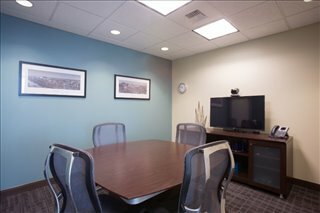 Additionally, many of the business centers also provide onsite IT support, meeting space, video conferencing, event space, all-hours access and other professional services and amenities. Choose one of the offices for rent displayed above. 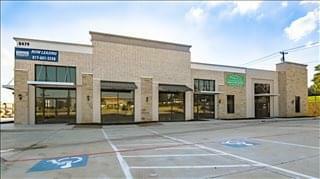 Each one of the offices for rent and spaces for lease on our website are situated in a convenient location in Fort Worth near restaurants, retail spaces such as La Gran Plaza Mall, public transit and major road networks such as West Freeway, Lyndon B. Johnson Freeway and Camp Bowie Blvd. The city of Fort Worth is located in northern Texas and is part of the Dallas - Fort Worth - Arlington metroplex, which has a total population of nearly 7 million people. Fort Worth experienced a surge in economic activity since the 1980s, which led to the diversification of an economy that had relied previously on manufacturing. From that moment onwards, the city's economy began to be dominated by sectors like defense, aerospace, engineering, finance, insurance, healthcare, life sciences, and logistics, and according to the latest economic forecasts, the Fort Worth economy is expected to be one of the fastest-growing in the nation by 2021. Key Employers: Local employers are a mix of corporates, Fortune 500 companies, and small businesses, although the main employment providers in the area are large firms like American Airlines, Lockheed Martin, JPS Health Network, the City of Fort Worth, the city's school district, JP Morgan, GM Financial, and Alcon Laboratories. Important Industries: The majority of the resident population is employed in three sectors: sales, office and admin support (25 percent of total), transportation (15 percent), and management, business and finance (14 percent), and data from the Bureau of Labor Statistics show that the professions with the brightest prospects are financial and business services, leisure, and hospitality. Workforce Demographics: Local employers benefit from workforce development initiatives that include skills development funds and matching services, among others, in addition to being able to recruit from a diverse talent pool, as there are approximately 60 colleges and universities in the Fort Worth metropolitan area, and educational attainment rates are well above average, with 80 percent of workforce being qualified at degree level or above. Grow Your Business: There are more than 80,000 registered businesses, many of which receive the support of state and federal programs aimed at raising the competitiveness of the local business community. Special incentives are offered to companies involved in designated industry clusters, like renewable energies, aerospace, biotechnology, semi-conductors, and biomedicine. Assistance is also available in a wide range of industries, as show in the list of programs offered by Fort Worth Chamber and the City of Fort Worth. The Fort Worth commercial real estate we feature also includes industrial space units, office park spaces, shopping center offices and more. 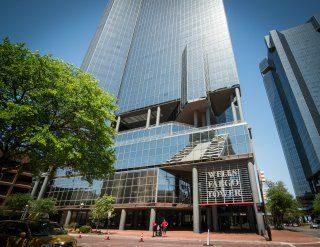 We can help you find office space in Downtown Fort Worth, North Fort Worth, Upper West Side, near Houston St in Sundance Square, and many other prime business locations. Haven't got time to search? 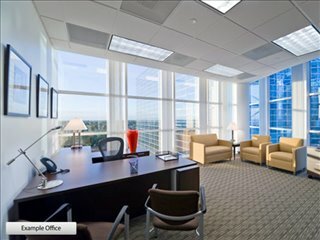 Just contact us using the details above and we'll be happy to give you some options of office property types currently available for rent or lease in and around Fort Worth TX.